Fill out the form below and click the send button. We will get back to you as soon as possible! 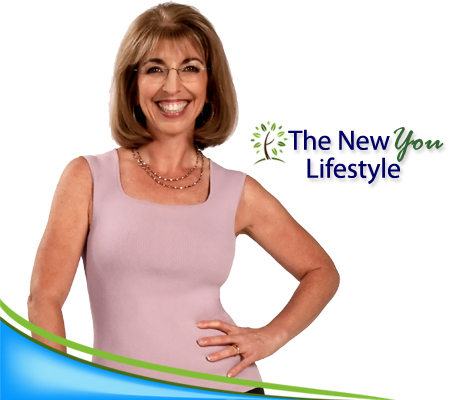 Unwrap The New You and Discover a Healthier, Happier You Today!